NYU has been showing me lots of love lately! December 3, 2017 / Zahira / Comments Off on NYU has been showing me lots of love lately! 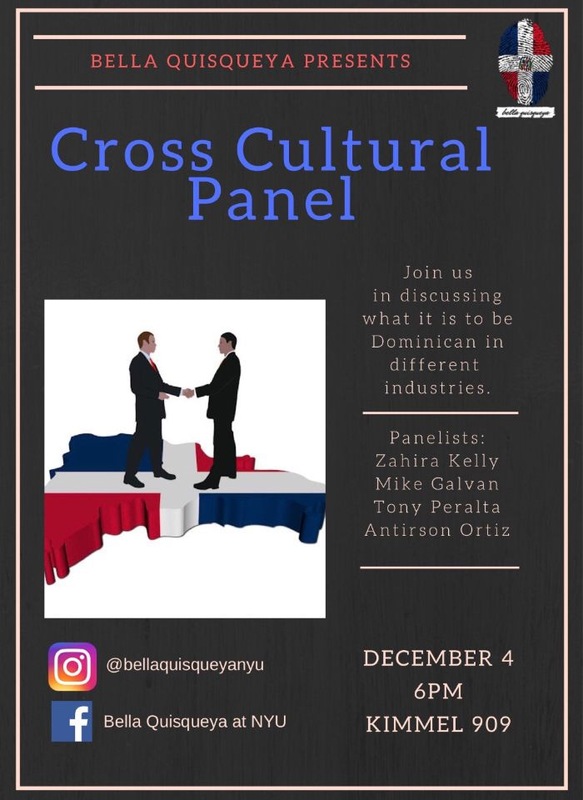 This monday December 4 I will be back at NYU paneling on being Dominican in different industries. 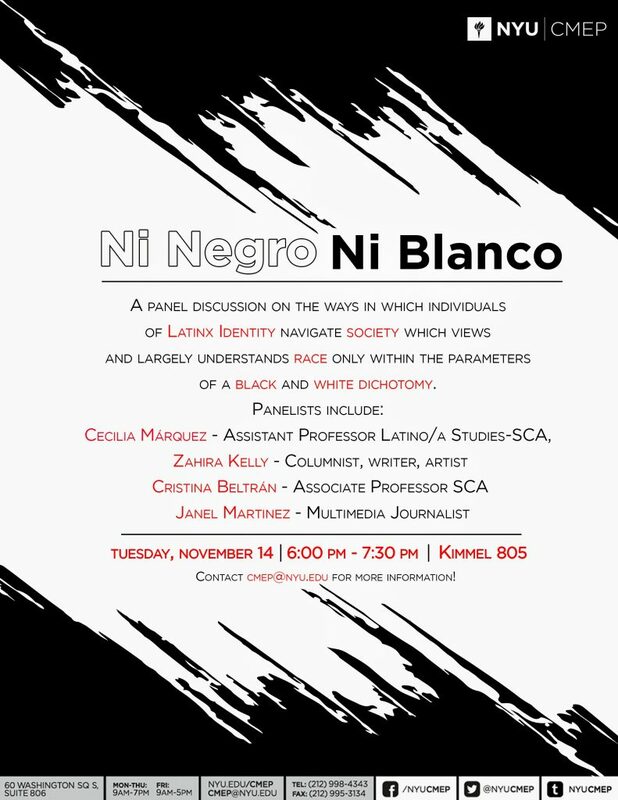 I was just there on November 14 paneling on Afrolatinidad. And they have me slotted to come back to expound more on that in the spring. Super grateful for the opportunity and their amazing students and organizers. Next up: Williams College and Boston University!